Gus and Kristi Suarez of Holton and Scott and Linda Dwyer of Olathe are pleased to announce the engagement and upcoming marriage of their children, Kadi Suarez and Sam Dwyer. The bride-to-be is a 2010 graduate of Holton High School and a 2014 graduate of The University of Kansas, where she received a bachelor of science degree in supply chain management. She currently resides in Coppell, Texas, and is employed as a commodity manager for American Airlines. The future groom is a 2009 graduate of Olathe South High School and a 2014 graduate of The University of Kansas, where he received a bachelor of science degree in finance. He currently resides in Olathe and is employed as an underwriter for Chubb and Son Insurance Co. 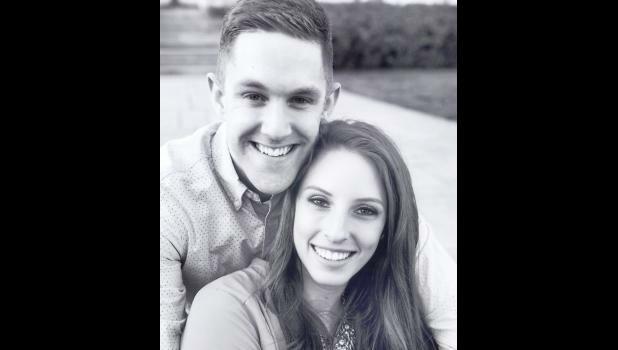 The couple will wed on Sept. 19, 2015 in Lake Quivira.